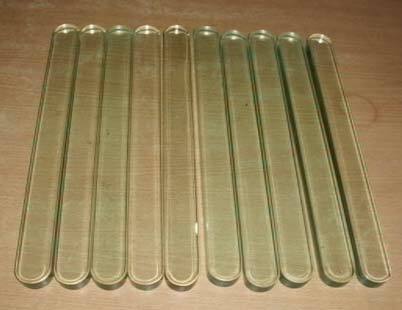 For the finest quality Rectangular Sight Glass, you can place your order with this. We are based in Chennai, Tamil Nadu, and have been a preferred exporter, and supplier in the markets worldwide. We make use of supreme grade raw materials for making of this glass. We offer this range of sight glass at competitive prices, and never compromise with quality.